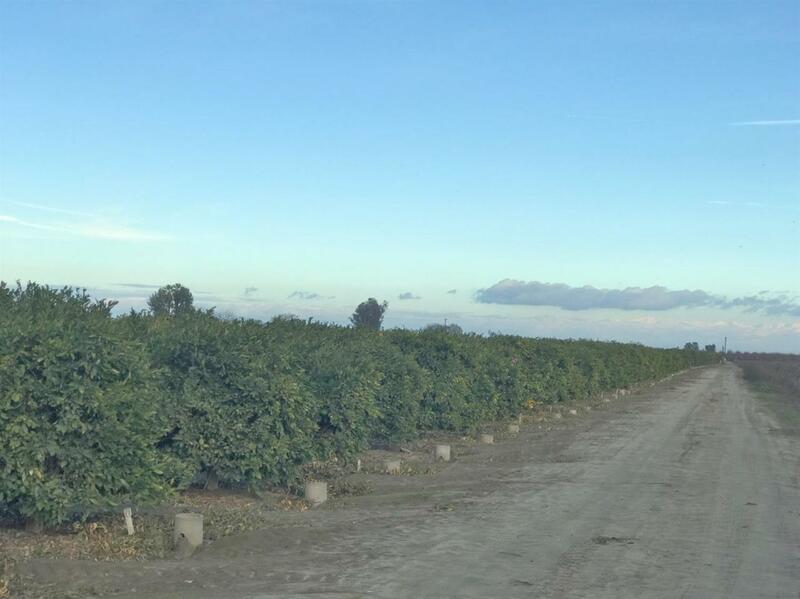 Country Living, really Nice 20 Acre parcel, with Clementine & Satsuma citrus. The House is 2054 sq. 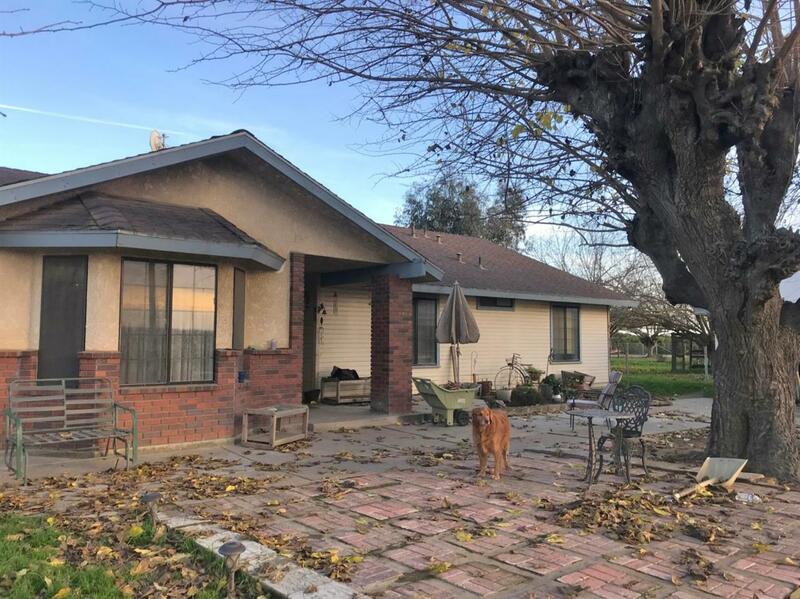 feet 3 bedroom 2 bath and is in a great Location sits on Approximately 1.5 Acres of the 20 The yard is fenced. There is also a double wide mobile home included at no value,it is presently occupied. There's a Borga Built building with a Roll up door and A good sized Apartment/ Office above the Building. This property is the south east corner of Peach and Springfield Aves. Ditch water available,property has 2 wells. Listing provided courtesy of James Piccolo of Piccolo Real Estate Inc..